LET A TRANSLATOR LIVE EXPLAIN YOU THE CONTENT! In 4 steps ready to go, how ? Unique service – Phone Translation Services ! Live Document Translation is here to make your life easier by destroying the language barrier between you and the information you need to find out. 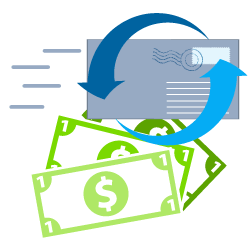 Create your account online for free. the document and your native language. That’s it! At your selected time, one of our professional translators will call you with an over the telephone translation of your document. This way you will get an efficient translation summary of the uploaded text and get rid of the language barrier that keeps you down. Live Document Translation will always be there for you! 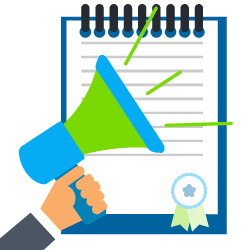 If you are in need of an effective, accurate and fast document interpretation, then Live Document Translation is the right place! 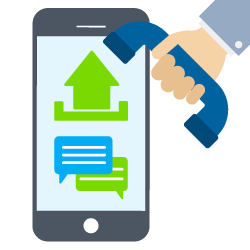 We are a unique top translation and interpretation company, and we present you with our most innovative service: phone translation services! Telephone translation is a flexible and efficient tool you can use in order to get access to everything that has been denied you because of the language barrier. We can deliver fast and qualitative services at competitive prices so that you are completely satisfied with this experience. This unique phone translation services were born from the desire to offer people the chance to break the language barrier and get access to the necessary information quickly and at an affordable price. No more waiting for weeks for translations and no more walking in the dark! With this fantastic service, you get access to the information you need in no time! You choose the day and time when you want to be called, and one of our professional interpreters will give you a call at that exact moment to present you with an understandable summary of your document and answer all your questions. We believe in innovation, quality and, most important, in a multicultural world where the language is no longer an impediment. If you are in need of fast and professional services, then you need our services. Schedule a telephone translation session now and let yourself discover the information you’ve been longing to know. You will receive your translation summary shortly after, at the time of your choice, and a professional translator will answer all your questions, by phone. 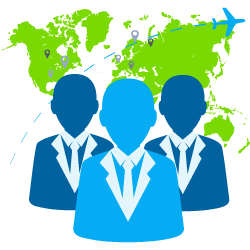 We can also offer you incredible document translation services because we have highly trained and skilled staff. Ensure the services of a Professional Translator and watch your work and life become easier. After you talk to a professional translator over the phone and receive your translation summary, it is up to you to decide if you want the whole document translated. We can help with that too, at a special price! All you have to do is to get in touch with us at the time of your choosing. 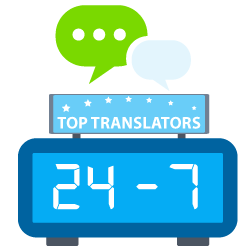 Live translation is a 24/7 service which ensures that when you have an urgent need to have a document translated live through a phone line then we are here to help you out. This service is the gift of modern technology and innovation and makes sure that in this day and age you do not have to wait if you need translation at that right moment. We can deal with any document, in any language or format. Instead of waiting for days to have your written translation ready, use our live translation platform to have your document translated over the phone, in half an hour or less. 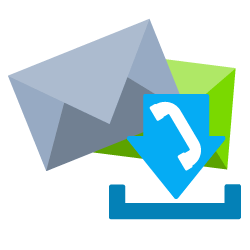 All you have to do is to create an account, upload a picture of your document and set the time of call. At that time, our system will call you and one of our trans-interpreters, and you can have your document translated right there, on the phone. Anyone is need of live interpretation can count on us too. Simply create an account and schedule your meeting with a live interpreter over the phone in seconds. It doesn’t matter if the third party is in your office or hundreds of miles away, you have the option to either put the interpreter on speakers, or have our system call your partner, no matter where in the world he may be. With us, you no longer need to hire an in-person interpreter: simply create an account and whenever you need it, schedule a call and one of our professional interpreters will be on the phone with you at the time of your choosing. Use our simple, affordable yet effective way of communicating live with your partners without having to worry about the language barrier anymore through our telephone interpreting services. 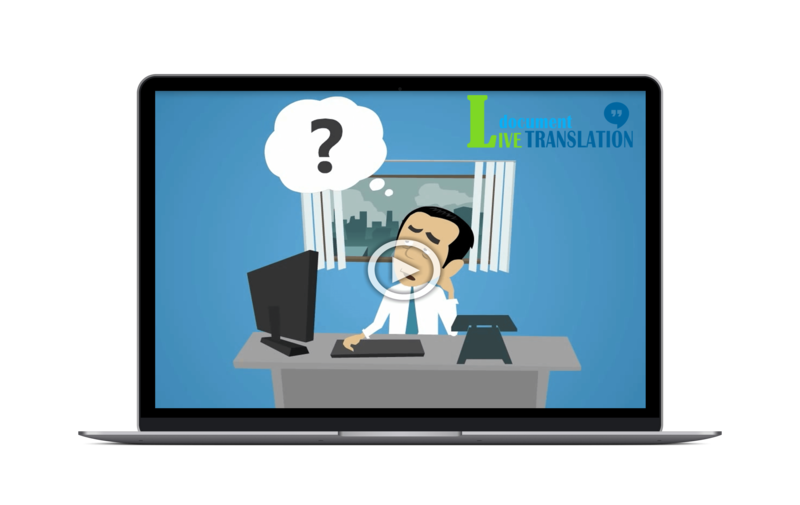 Live Document Translation offers high quality phone translation services, document interpretation and translation summary which cut down translation costs by up to 70%!